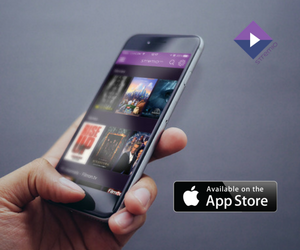 If you have tried to install the Stremio app for Android during this past week, you have probably noticed that our app is not listed on the Google Play Store. The app has been temporarily removed, however this doesn’t mean that you can’t get it on an Android device. There is an alternative way you can do this! This installation will require you to perform a few additional steps but don’t worry – it’s actually quite easy. To make things even easier, we have described the steps to follow in this blog post, just keep reading! In this next step, open the file browser app on your Android device and locate the APK file on your phone or tablet. It will be named “app-armeabi-v7a-release-0.30.5-1060219.apk” (or something similar). You can also look into the “Downloads” folder of your device. Then tap on the file and then tap on “Install”. Seconds later, all of your video content will be available in the palm of your hand. Some of our users have complained that they can’t install some add-ons via the Android app. If you face this issue, simply get the add-on through our desktop applications – the desktop and Android apps are synced automatically so this should solve it. 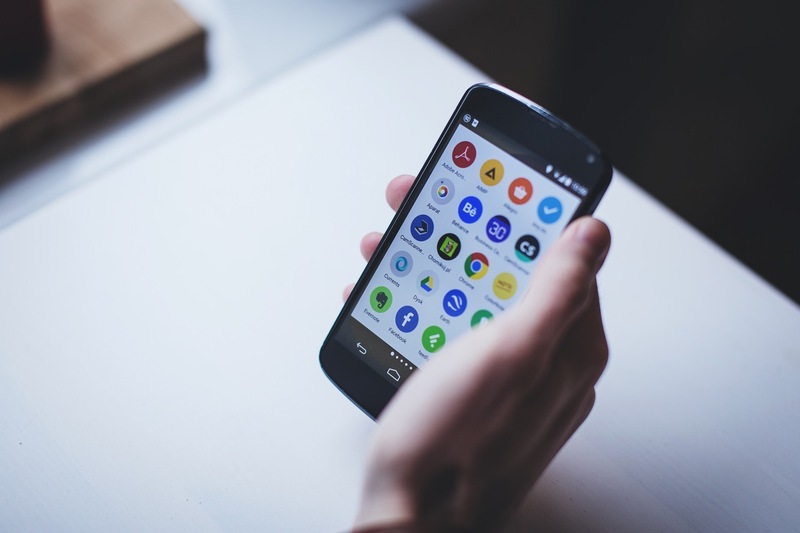 The abbreviation “APK” stands for “Android package” – a file format used for installing software on Android devices (an .exe file for Android, if you wish). What about the app published in the Google Play (https://play.google.com/store/apps/details?id=com.stremio.beta) ? Thanks you for the guide sir, That helped me for installing Stremio on my mobile. after downloading Stremio it wants an email and password. I entered google in and yahoo and it didn’t like either one. How do I know what it wants? 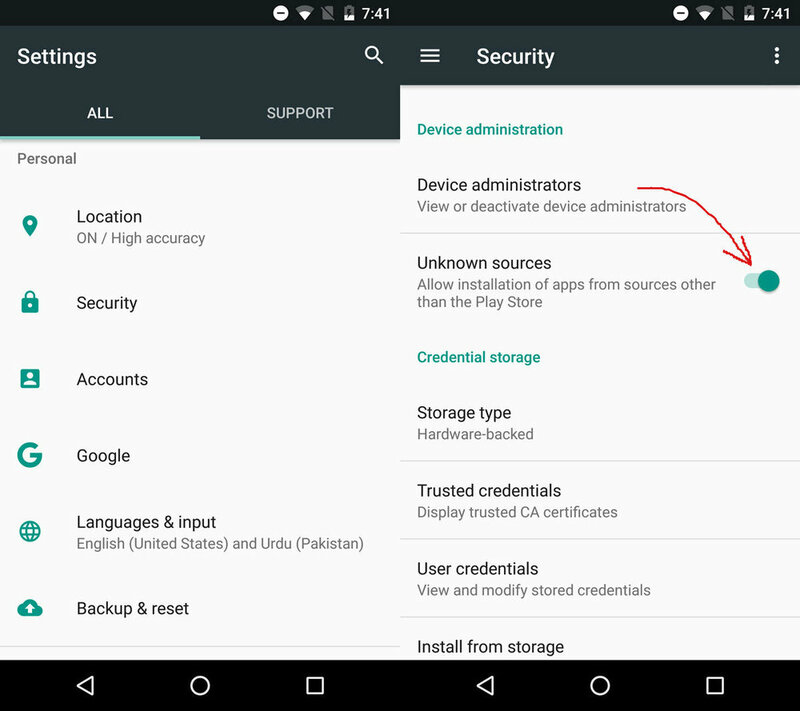 when i try to install the apk , it asks for a login. the stremio is not working on my android phone apks are showing as installed but when i try to watch a movie it doesnt play. can the stremio be installed on a firestick? First of all, I want to thank you to write a full description on Apk installation. Actually sir, I have a problem. I have the latest version of Android Mi phone. In the Setting, I could not find that security option. Can you please help me, where it is. i’m having the same problem with my new fire tv. did you find a solution? 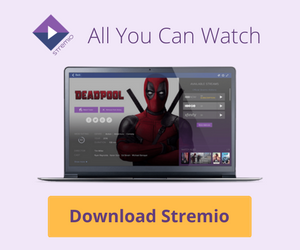 Please optimize Stremio for Android TV. I don’t know where else to ask this question, there seems to be no forum for stremio so i will ask it here. Is there a way to make it work on my ipad because i really want to watch movies and series from my ipad, but it’s totally pointless to have Stremio on my ipad if the streams are not working on my ipad. When I open Stermio and click on gear wheel there is no QR code? On what device are you using Stremio? Can I use the APK to side load it on me LG smart TV which is running Android? Sure. Our APK is compatible with Android TVs. First I’m not very advanced when it comes to this sort of thing although I can find my way. I have a Sony 4k TV (XBR55X850D) and based on what I read, the Stremio app is available on the Google Play Store. However upon search the store I was unable to find the app. Can someone please educate me on where to locate this app or how to proceed on installing it on my Sony TV, as in the steps to make it available? Charles Parker, or anyone who had this issue – you can install Stremio through a PC by going to the Play Store and using the same account as the one on TV. Then you proceed to install it. It will tell you to choose the device, where you will choose the TV/any other device you would like to install it on. I already install this app on my Android device. I just want to know one thing, is this app is safe for my Android Kitkat or not?